The growth was largely spurred by the electrical and electronics (E&E) sectors, which contributed 38.2 percent or RM380.81 billion in 2018. Other manufactured products also contributed to the growth in exports for 2018, such as chemicals and non-metallic minerals products, which grew by 22.5 and 21 percent respectively. While almost all sectors showed positive growth last year, the export value of palm oil and palm oil-based products shrunk drastically from RM54.02 billion in 2017 to RM44.70 billion in 2018. The slump was due to several reasons. The action by the European Union countries to ban palm oil and the huge expansion of palm oil plantations in Indonesia have resulted in lower demand and oversupply of such products worldwide. 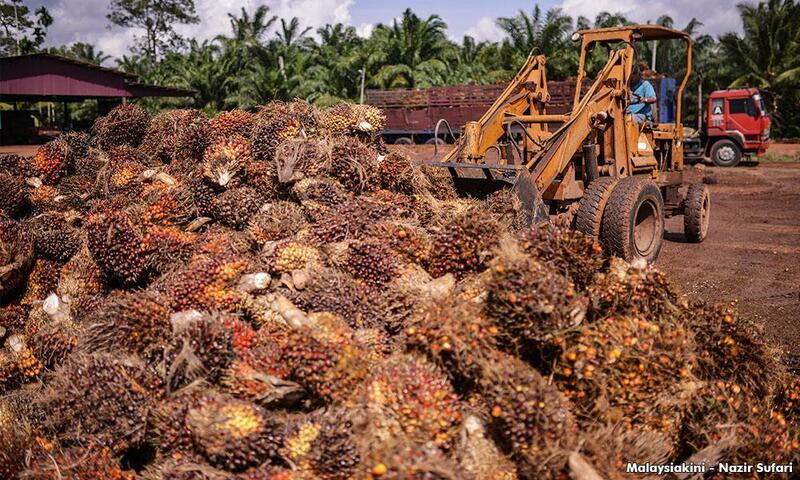 The government is making great efforts to rectify the situation by clarifying the misperception on palm oil created by the anti-palm oil campaigns and rolling out the B10 biodiesel programme nationwide to help stabilise palm oil prices. Nevertheless, such efforts are not enough as it is quite difficult to improve global demand for palm oil and stabilise the price without mutual understanding among palm oil exporters. Even though the Council of Palm Oil Producing Countries (CPOPC) was set up in 2015 to safeguard the interest of palm oil-producing countries, new policies need to be developed and enforced by the council to address these issues. This includes regulating the price and production of palm oil as well as monitoring the expansion of palm oil plantations to ensure the stabilisation of the palm oil markets in order to secure an efficient, economic and regular supply of palm oil to consumers globally. In addition, critical issues regarding deforestation and the United Nations Sustainable Development Goals should be taken into account as well to ensure the oil palm industry will remain relevant and resilient. Since Malaysia was appointed as chairman of CPOPC this year, it is hoped that we can raise up our voice and highlight this matter seriously during the next meeting in Jakarta on Feb 28.